After years in which automakers had to add high-tech features to get top ratings in its survey, the insurance industry's safety arm is focusing on what many drivers will consider one of the lower-tech aspects of their cars — headlights. 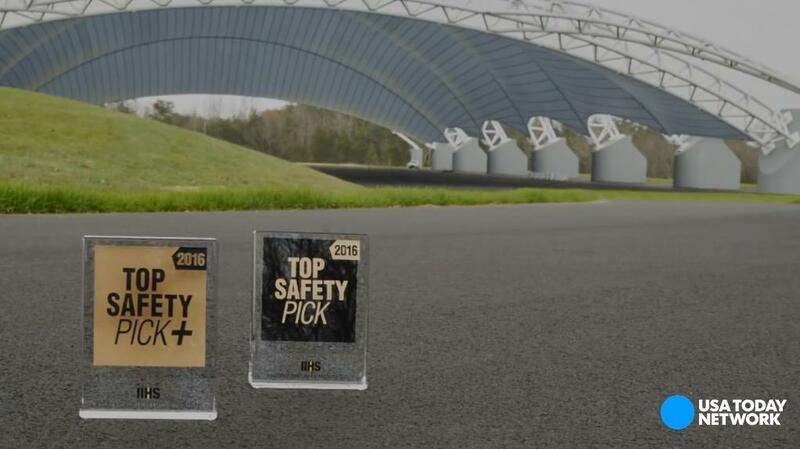 The Insurance Institute for Highway Safety said Thursday that it had stiffened the criteria for its highest safety honors, the Top Safety Pick Plus label, toughening standards for headlight performance. As a consequence, only 38 models from the 2017 model year have achieved the top score, down from 79 of 2016 models, IIHS reports. The group tracks about 200 models. "We've raised the bar," IIHS President Adrian Lund said in an interview. "Automakers have not focused enough attention on whether or not headlamps are aimed such that they light up the road for the driver ahead of them." 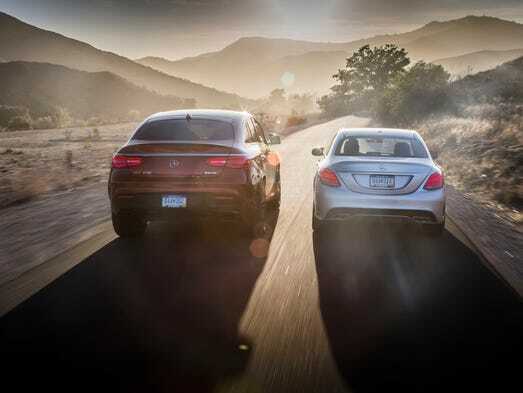 Interestingly, some luxury vehicles come with fancy headlights that shift with the curvature of the road in an effort to provide better illumination, but they don't always work better than the plain old-fashioned kind, Lund said. Many headlights are failing to provide adequate nighttime visibility or causing too much glare. "Some lights with the newer technology are not doing as good of a job as older headlights," Lund said. For 2017, Toyota and its luxury brand Lexus led all manufacturers with nine models earning the Top Safety Pick Plus designation. It includes Corolla, Prius and Camry cars, the RAV4 crossover and the Lexus NX and RX sport-utility vehicles. Honda and its luxury brand Acura were second among manufacturers with five vehicles on the list, including the Pilot SUV. Of the six largest manufacturers, only Ford was shut out from having models with the highest designation. 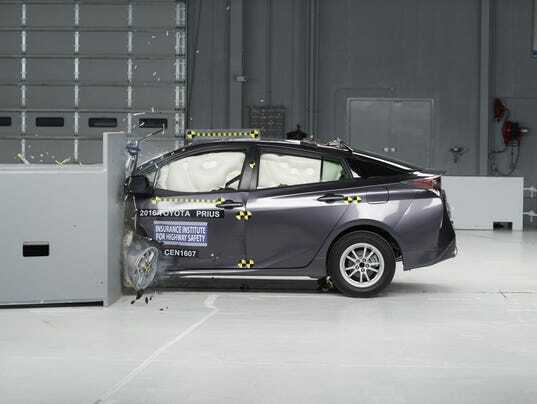 IIHS conducts several types of crash tests and evaluates vehicles' integration of various safety technologies such as automatic braking. It often updates its standards to include new features, such as several years ago when it required improved roof strength to prevent injuries in rollover crashes. One surprise was that the only pickup truck to earn the highest honor was the new Honda Ridgeline. Pickups from General Motors, Ford, Fiat Chrysler, Toyota and Nissan all failed to make the list. "The short story is that pickups are lagging behind in terms of meeting the safety advances that are out there," Lund said. "We would like to see state-of-the-art-crash protection on pickups." That doesn't necessarily mean pickup trucks that missed the list are more dangerous than smaller vehicles. They still win on sheer heft. Lund said vehicles are rated within their own category and that, in general, "mass and size are still protective."